Colt / Umarex / Walther 1911 22lr magazine replacement spring retainer for NicTaylor00 high capacity 15 and 16 round mag kits. This spring retainer will replace your lost or broken retainer found in NicTaylor's Hi-Cap magazine upgrades found HERE. The spring retainer sits at the base of the spring and locks the factory basepad into place. 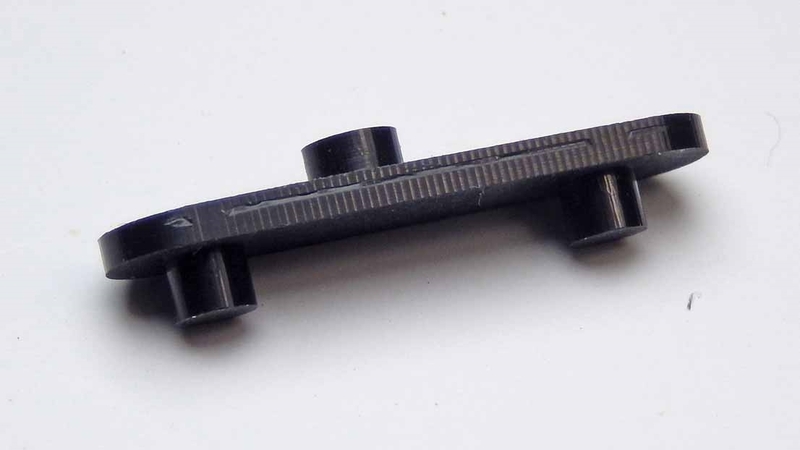 The spring retainer is what is pushed on to disassemble the magazine. 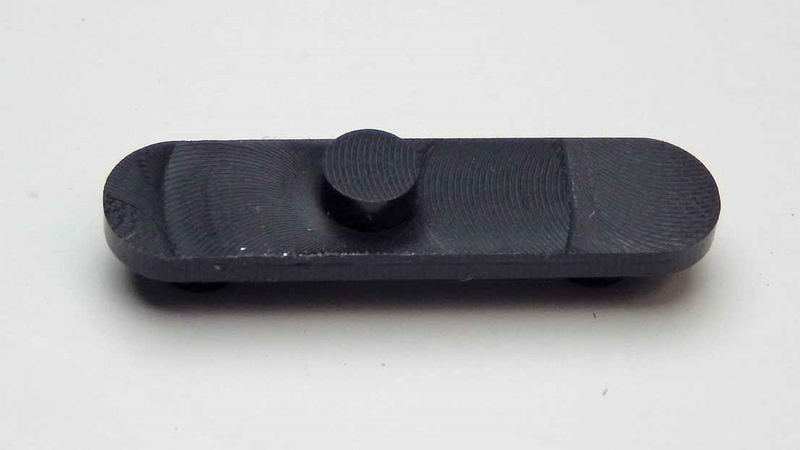 If you need a replacement for your high capacity magazine kit, this part is for you.